With the Commercial certificate, you’ll practice fun maneuvers, learn how to operate a complex aircraft, and fine tune everything you learned as a Private Pilot. All of the time requirements can be done in our club airplanes except the complex aircraft time. Some of our members have done this and then finished with a complex airplane at a local flight school. You only need a 3rd Class Medical to actually take the checkride, but if you plan to use your Commercial certificate, you want to make sure you can pass the medical exam. 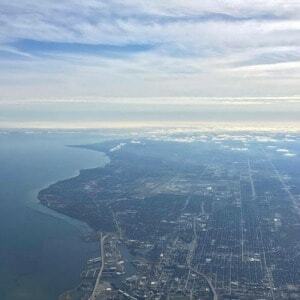 You can find a list of AMEs (Aviation Medical Examiners) in Indiana here. Once you are ready to take the exam, you must go to an approved testing center, take a 100 question test on a computer, and pass with a score of at least 70%. You can find a list of testing centers in Indiana here. 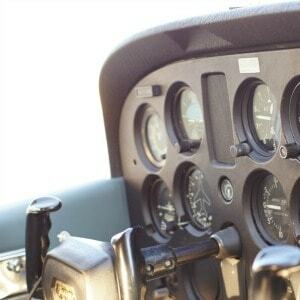 The knowledge exam can be taken at any time during flight training. It only must be finished by the time you are ready to take your practical test. Some people like to take it before starting flight training so that it is done and they don’t have to worry about it. Other people prefer to take it later on in their flight training as some of the concepts make more sense once you’ve used them. All of the time requirements in this list can be done in our club airplanes except the complex aircraft time. 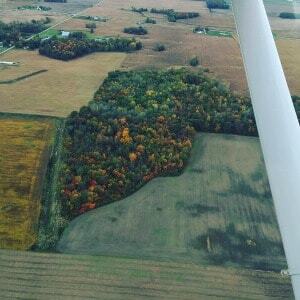 Some club members have done all but the required complex time in our club aircraft, and then found a complex airplane at a flight school to finish up the requirements. You can also combine your 100 nautical mile cross country trips with your Instrument training. Once you’ve met all of the requirements for the Commercial certificate, and your instructor knows that you’re ready, he or she will sign you off to go take the “practical test”, also known as the checkride. You will meet with an examiner much like you did for your Private Pilot and /or Instrument exam. Once you have passed this test, you’re a Commercial pilot!